1. Editorial and Cover Story: In viw of the recent, threat to our children by the 'Blue Whale Challenge suicide Game', this issue focusses on this important topic. 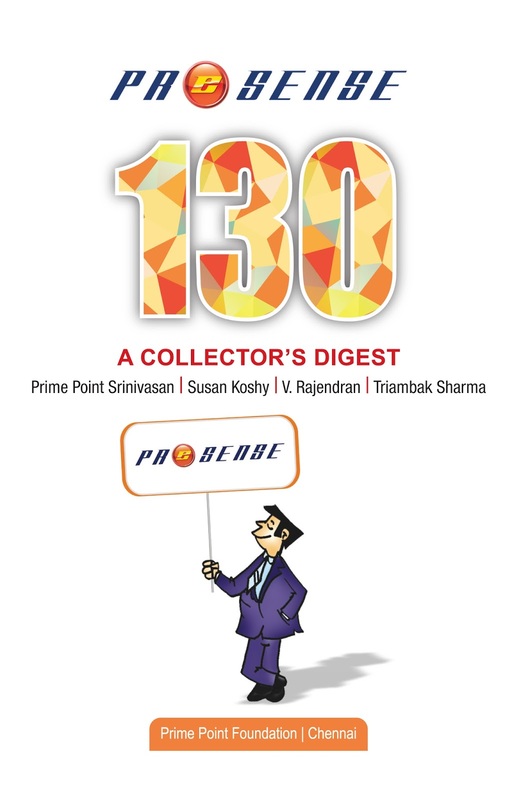 Susan Koshy, Editor has written the Editorial and V Rajendran, Editorial Team Member, has written the cover story. Triambak Sharma has also added the importance by sending his cartoon on this theme. 2. Nation: K. Srinivasan, Editor in Chief, writes on the performance of the Members in the Parliament till the end of Twelfth Session (Monsoon 2017). 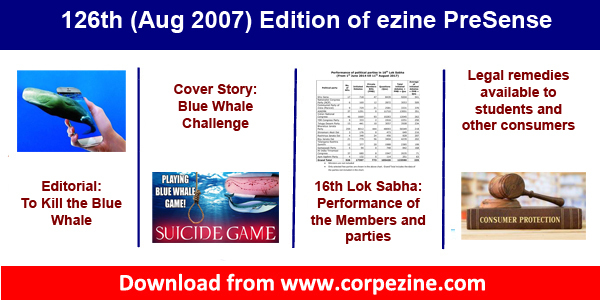 He has also analysed how the various states, political parties and celebrities have performed in the Parliament. 3. Special aricle: Jagannath Badrinath, Advocate explains as to how the students and other consumers can avail the legal remedies through District Consumer Forums. 4. Recently, the Nation celebrated the 75th Anniversary of Quit India Movement. We reproduc the article authored by K. Srinivasan and published in August 2013 issue, for the benefit of youngsters. 6. Triambak's usual Prince cartoon on Blue Whale Challenge. We are confident that you will find this ezine useful. Please also share this ezine with your contacts. The ezine may also be downloaded from the link.